Everybody likes music in one or another form. Many people tend to learn music. Some are interested in vocals and some in instruments. Musical instruments are of many types. The history of musical instruments dates back to the beginning of civilization. The oldest musical instruments were a trumpet or a drum. They were mostly used during wars or religious ceremony. Early instruments were usually wood of animal skins, wood or bone etc. Wood is still prevalent in the making of a musical instrument. In the 17th century, a musical instrument with strings dominated the world of musical instruments. Some popular string instruments were violin, viola, baryton and lutes. Violin is still one of the most popular string instruments. It was invented somewhere in 16th century and its shape is still the same. In 1964, new violin family gave way to new violins to expand the variety of sound. Violin is a popular musical instrument of modern time and plays an important role in both classical and modern music. Violin is equally popular among kids and adult and a good number of adult students get themselves enrolled in violin classes in Singapore. Facilities of learning classes are available at the centre and also through private tuition. Learn Violin Lessons is a violin centre in Singapore that offer kids and Adult Violin Lessons in Singapore. They impart a well-planned violin teaching to beginners and advanced students to become an expert in Violin. The lessons also include training aspirants to know their instrument in detail and also how to handle it properly. Their violin lessons are helpful in making an adult understand the musical notes properly. The teachers also inspire and encourage an adult learner. Online Violin Lessons can also be taken which is a more convenient and can be taken at your desired time. You have the opportunity to record the lesson and refer to them at any point of time. 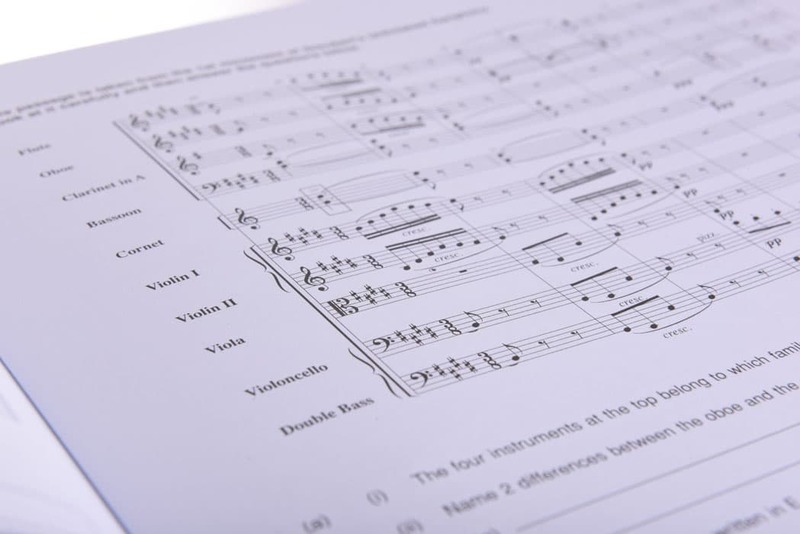 Many violin tutors can be found through an online platform in Singapore. Private tutors are experienced have passed out from reputed schools. Private tuition is the best option for an adult student as they sometimes find it embarrassing to attend regular classes.